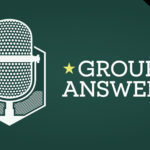 This week on the Group Answers Podcast, we are joined by Brandon Hiltibidal at the Southern Baptist Convention. Listen as he shares the heart and vision behind the recently released bible study “Gospel Foundations.” This is a 6 volume series, each with 7 sessions, that takes you on a journey through the storyline of scripture and shows how Jesus is the hero of every story in the bible. 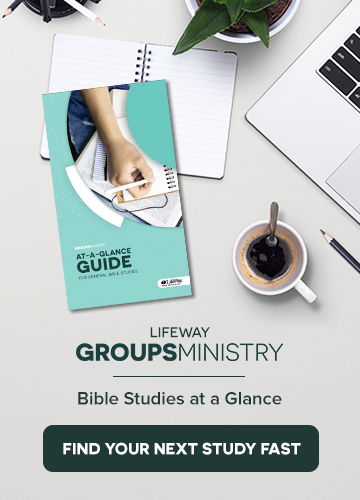 Visit Lifeway.com/GospelFoundations to preview 3 sessions free. 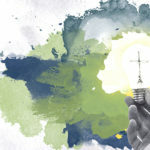 Guest: Brandon Hiltibidal is a former church planter and multi-site pastor, and he is now part of the Groups Ministry team at LifeWay Christian Resources. He and his wife Scarlet have three little girls and lead a community group at The Bridge Church in Spring Hill, TN.